Are you contemplating the idea of using photo booth props or no props? Hey y’all. 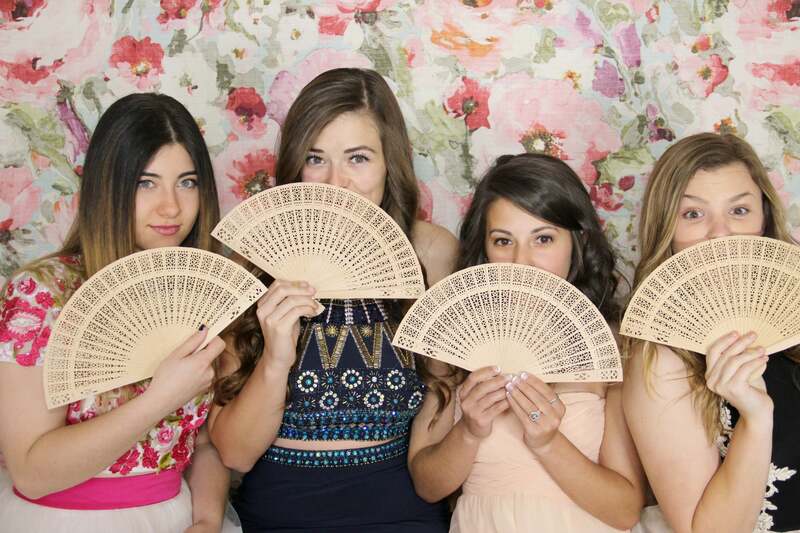 Are you trying to decide between including a photo booth prop in your photo or no props? In my experience there are two different types of photo booth-ers in the world; those who prop and those who do not! So, I am wondering, what type of photo booth guest are you? Do you prefer the creative outlet of props or the simplicity of the clean photo (photos without props)? There are no wrong answers here, ultimately the choice is yours as long as you are having fun and making memories. I tend to just hop in front of the camera and go for it, no props. I rarely pick up a prop, unless it is a coffee – because ultimately one can argue that coffee may be the best prop EVER (hahahha)! I love capturing the raw, simple joy of a photo without props. I am full of giggles when I can grab my husband, kids or a dear friend to photos with me, usually without props, because our facial expressions usually say it all! Although, I prefer the clean prop-less photo I am among the minority. In my experience most guests prefer to grab a fun prop to spice up their photo, to get creative and silly. And honestly, I love hearing the giggles from outside the booth as people run through a session. While photo booth props are fairly easy to come by now-a-days, we scoured the market to find high quality, fun, and creative props to provide our guests. We offer fun lips, mustaches, signs with funny quotes and sayings, frames and more. Participants have a blast sorting through the props looking for the perfect one. When I chose to use a prop my personal favorite has to be the dinosaurs – or wait – maybe it’s the Angelina lips – no – it has to be the CRAY sign…there are so many to choose from, I cannot pick just one. Photo booth props offer guests a fun and unique experience and a chance to get crazy creative while opting to go prop-less can capture joy in a simplistic form. What type of photo booth-er are you? 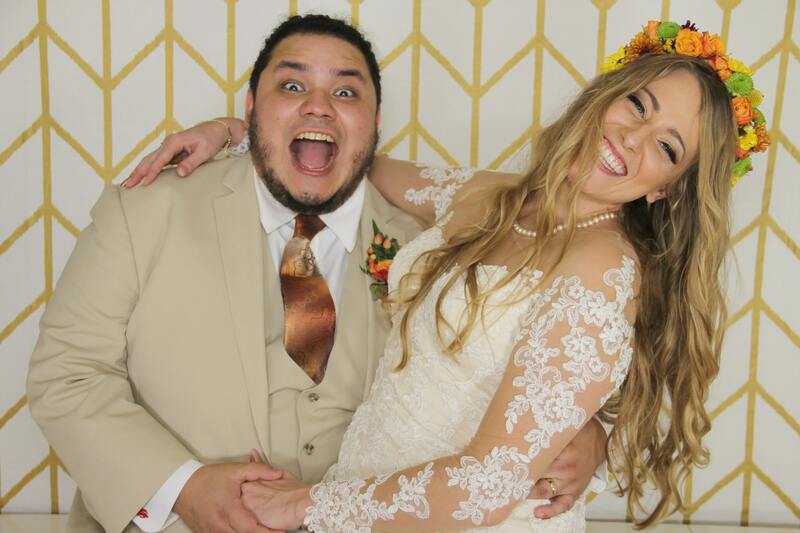 GingerSnap Photo Camper is a Houston-based photo camper and photo booth company, but we’re always up for an adventure! Our photo booth and photo camper rentals were featured on Channel 2 News with Chip Brewster and voted Best Photo Booth by Brides of Houston’s Bridal Extravaganza three years in a row.